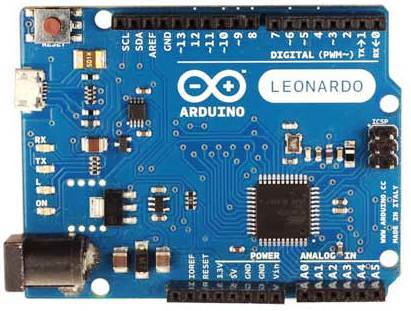 In market you can find Arduino Boards mentioned below & also many types of cloned Arduino Boards. 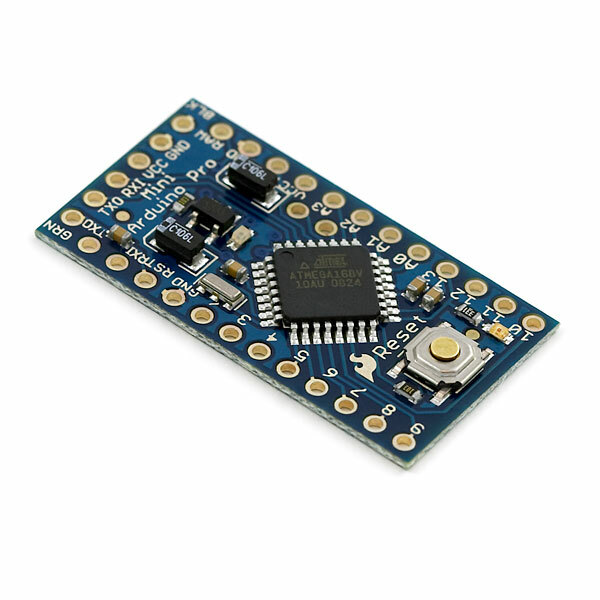 So we are with a list, that will let you know the choice of board you want/require. 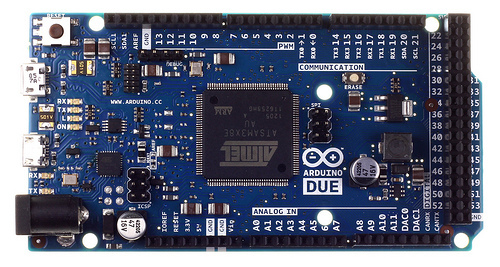 GOOD NEWS: In coming months, Arduino will launch another board, we will let you know, so stay tuned!